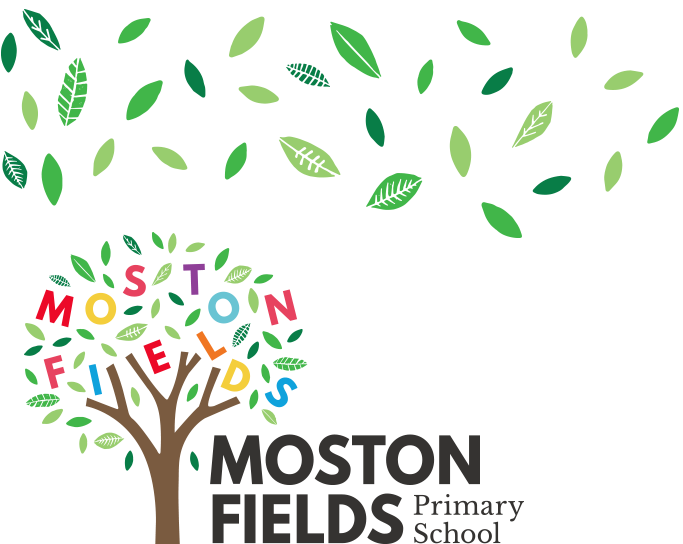 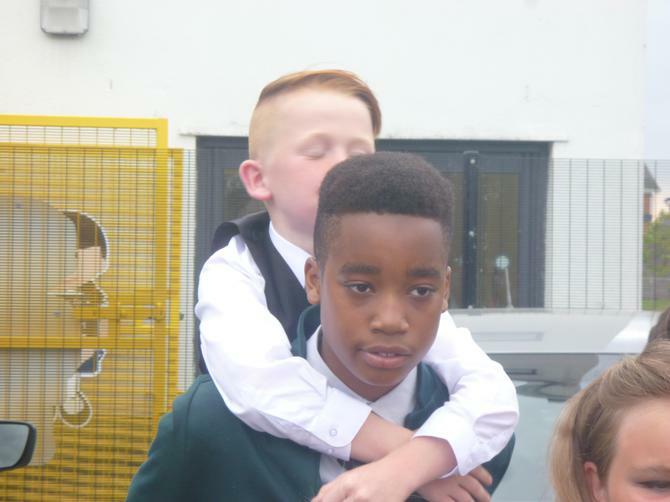 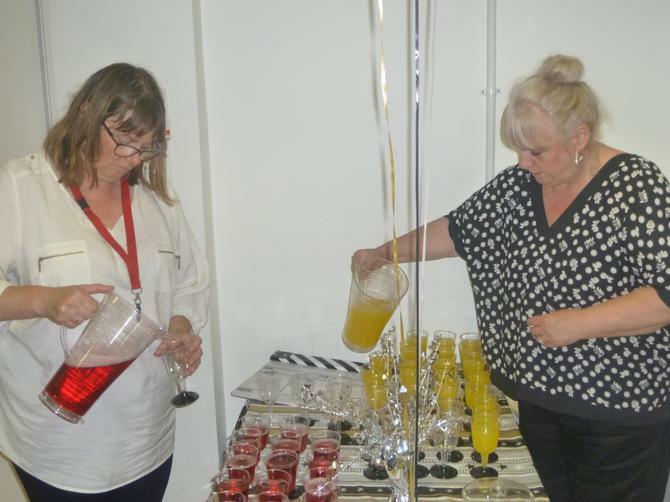 What an amazing PFA we have at Moston Fields Primary School. 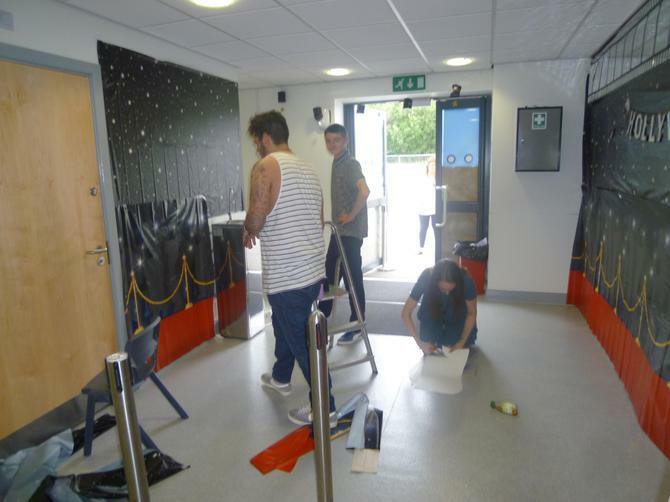 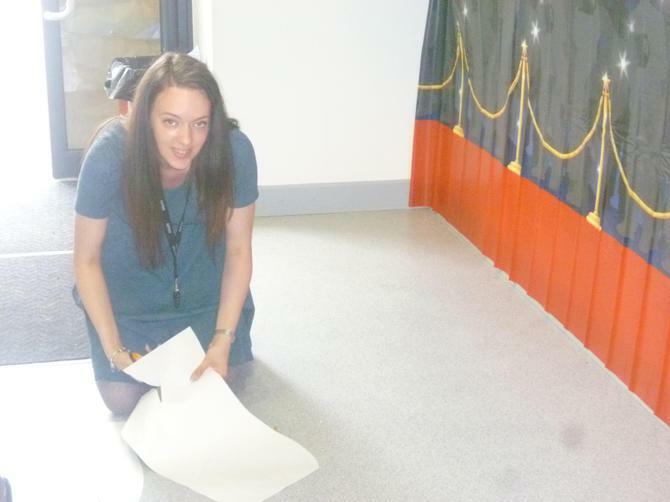 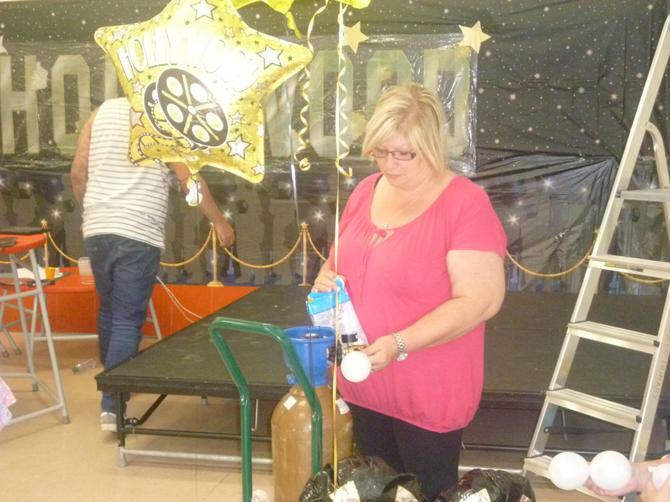 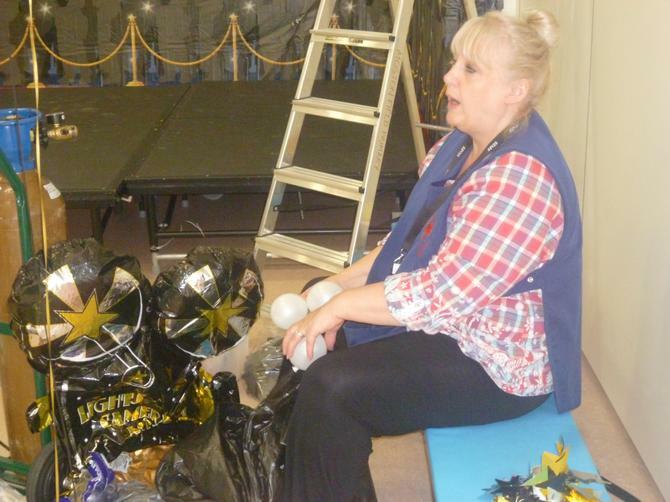 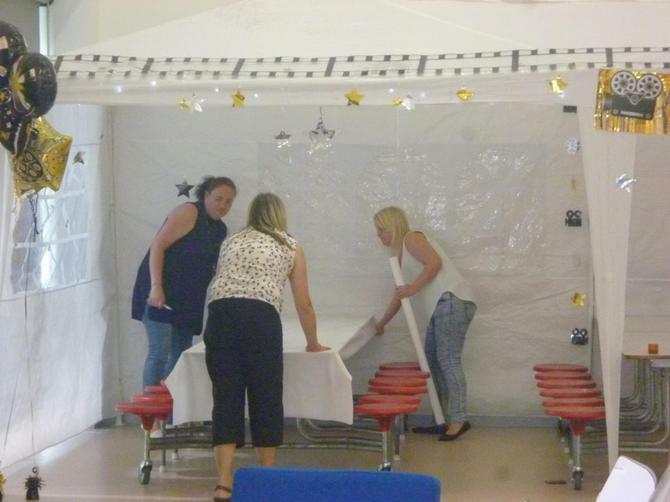 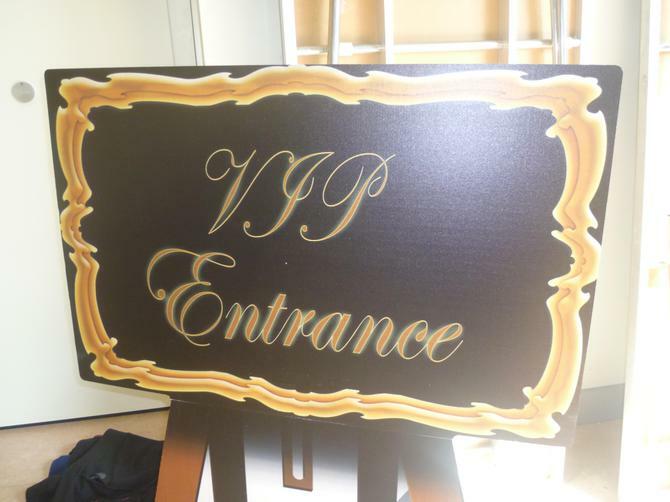 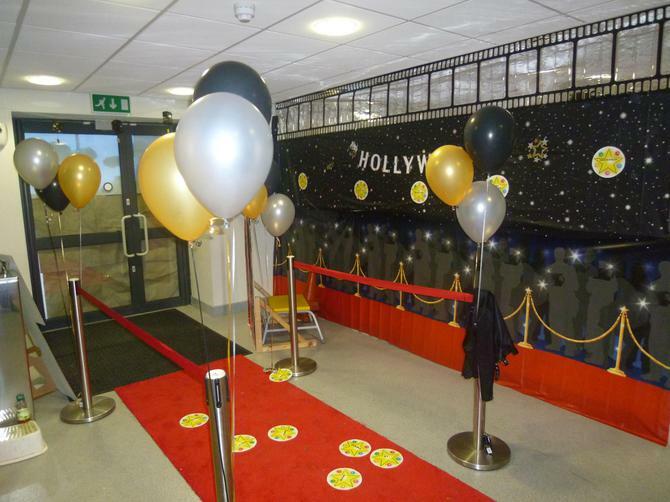 I'm sure everyone will agree that the hall looked amazing and the effort that had been put in, like each year, was incredible! 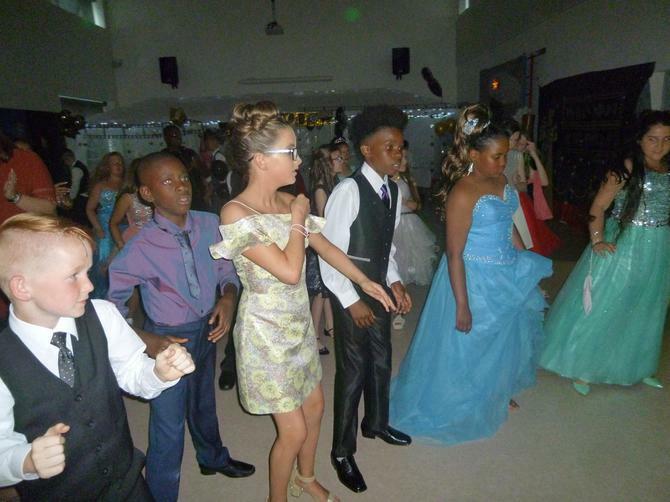 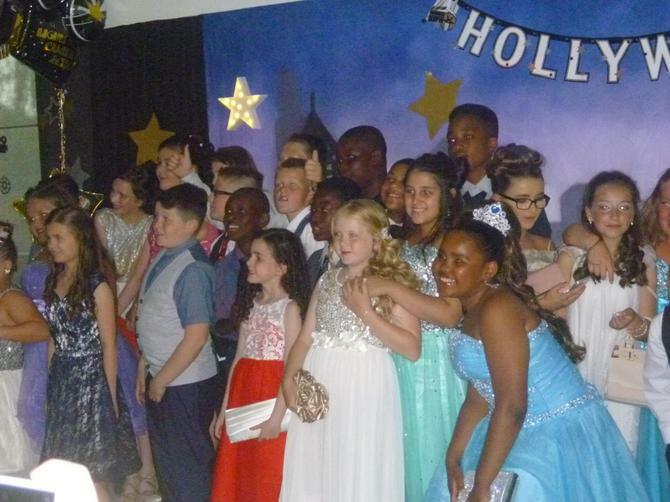 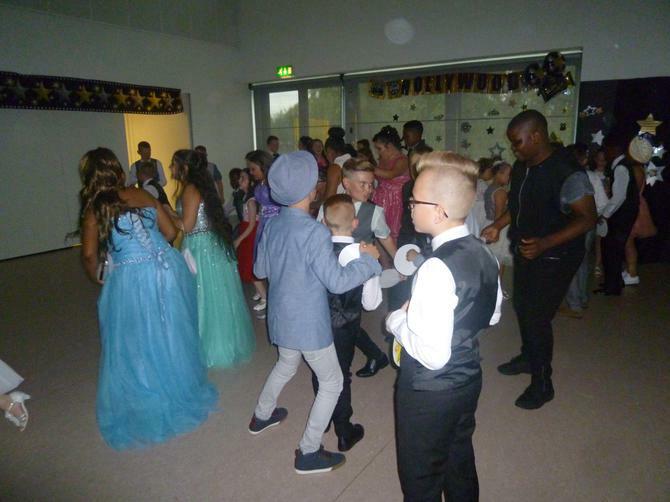 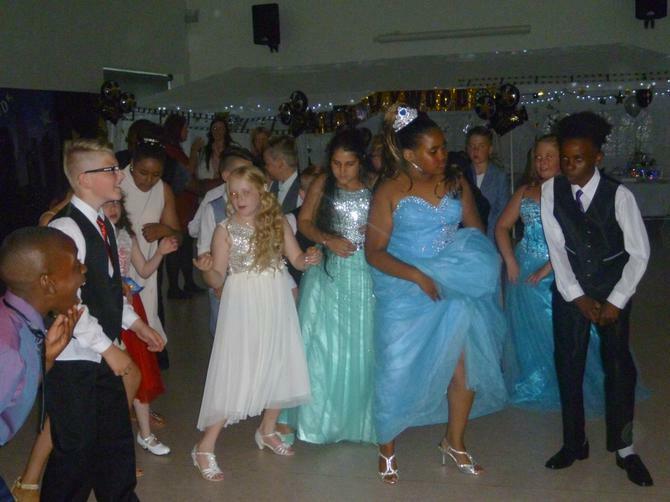 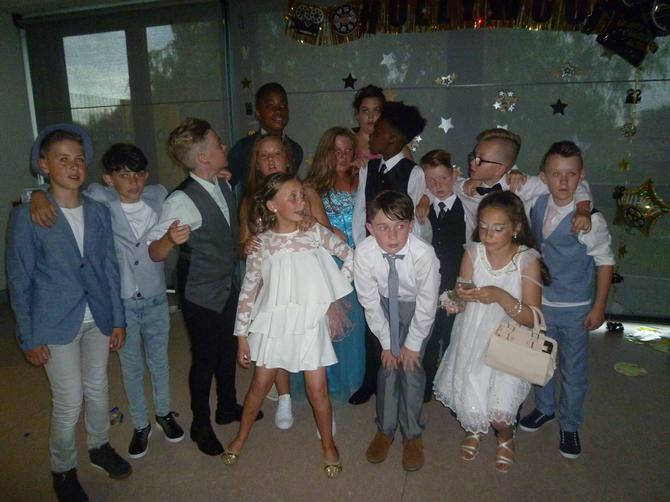 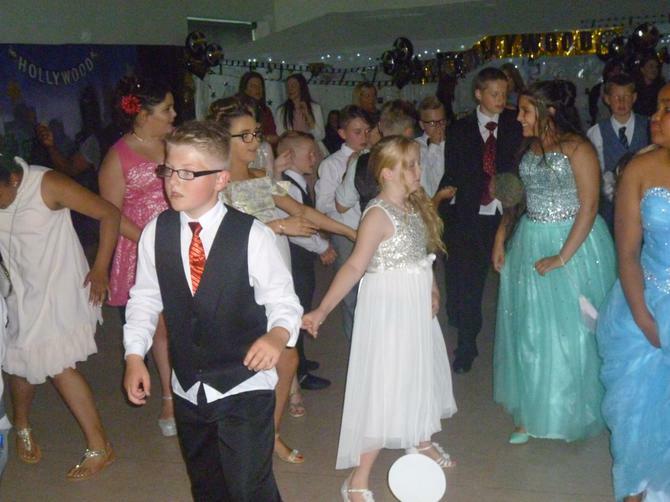 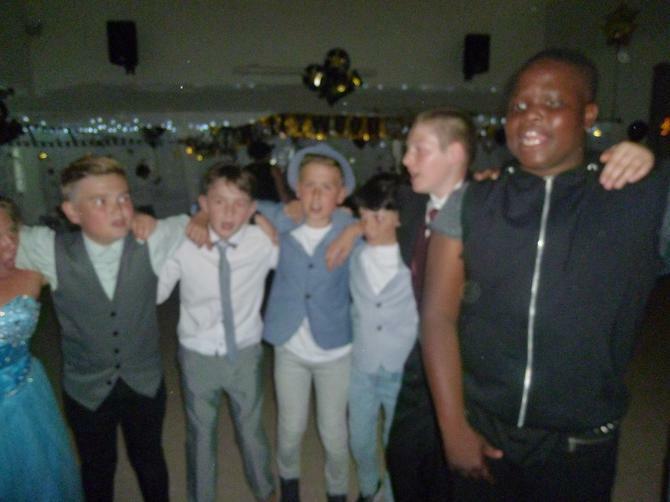 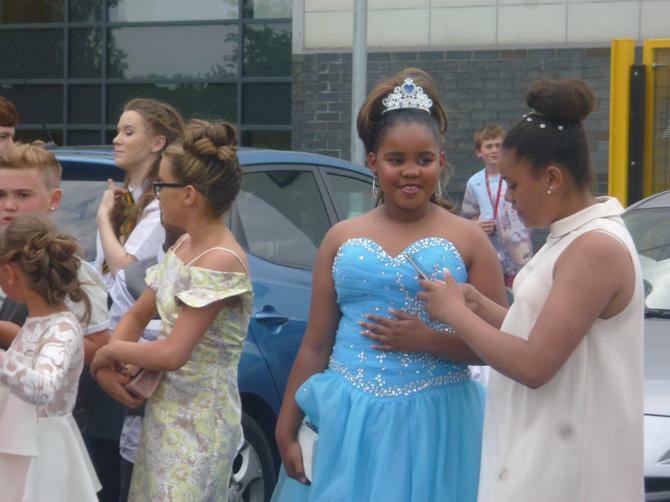 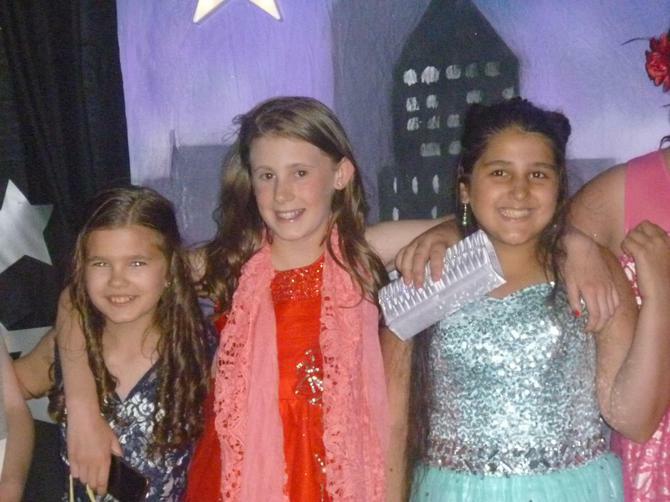 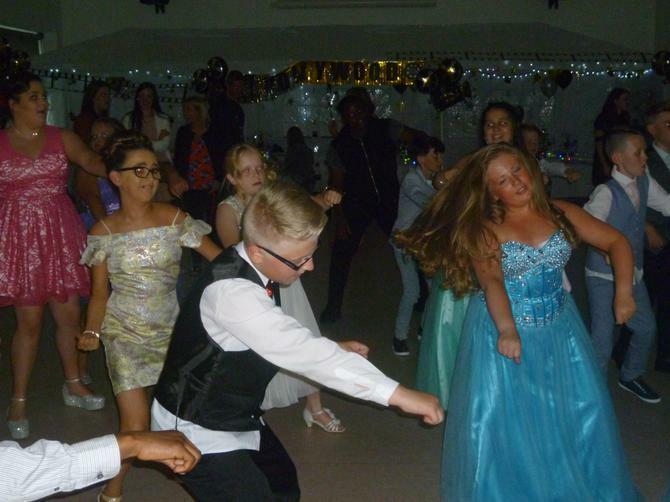 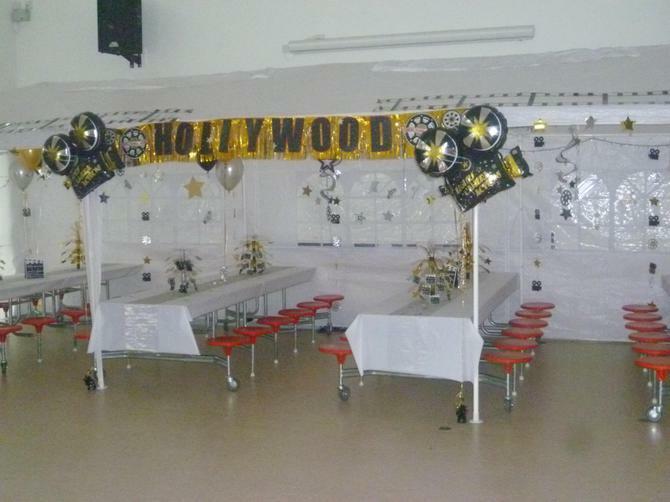 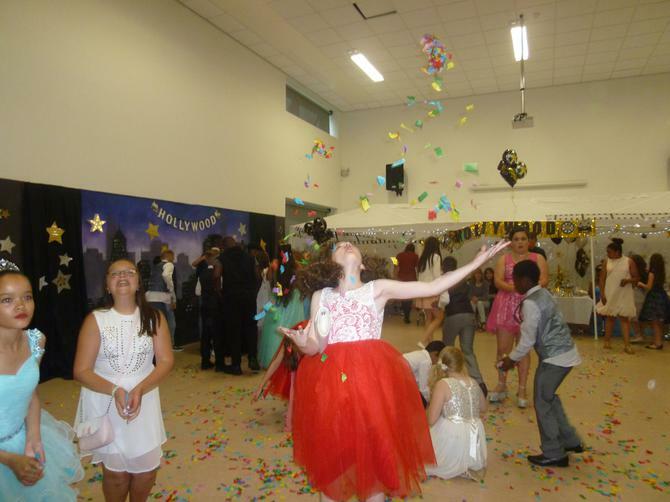 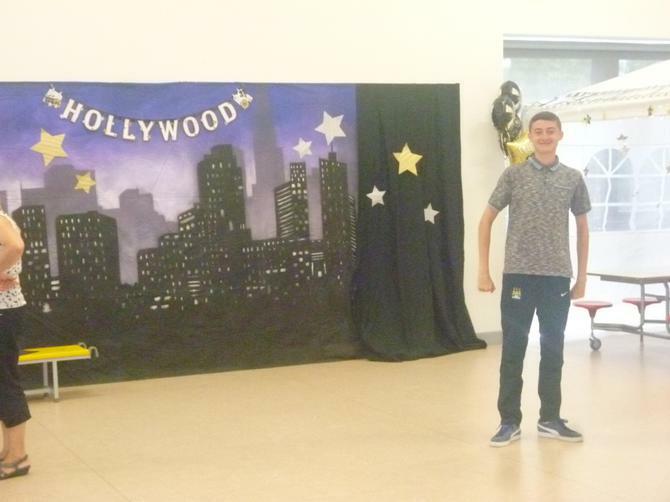 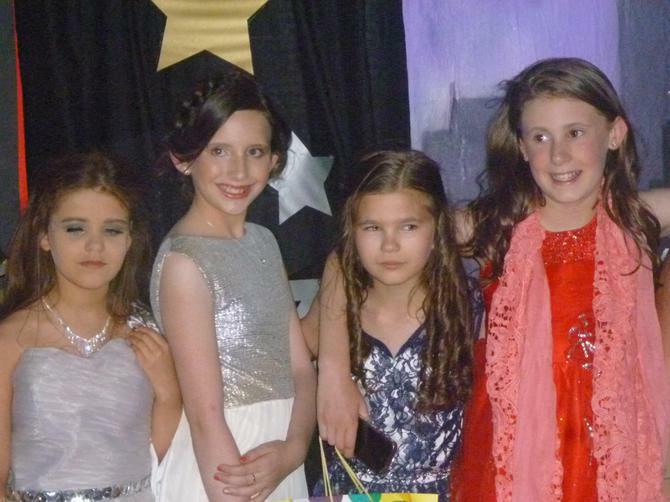 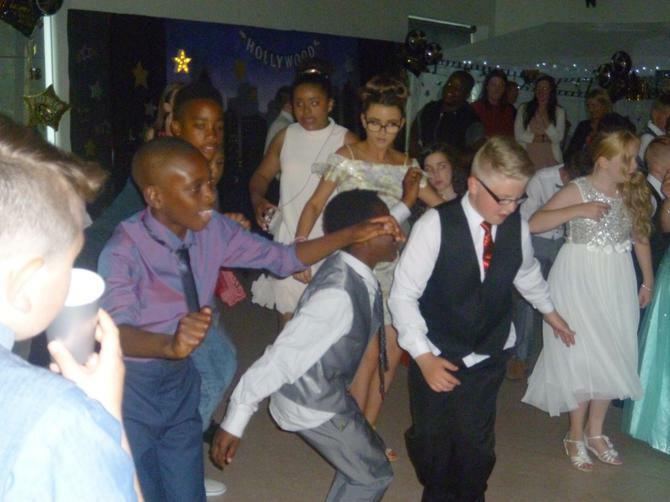 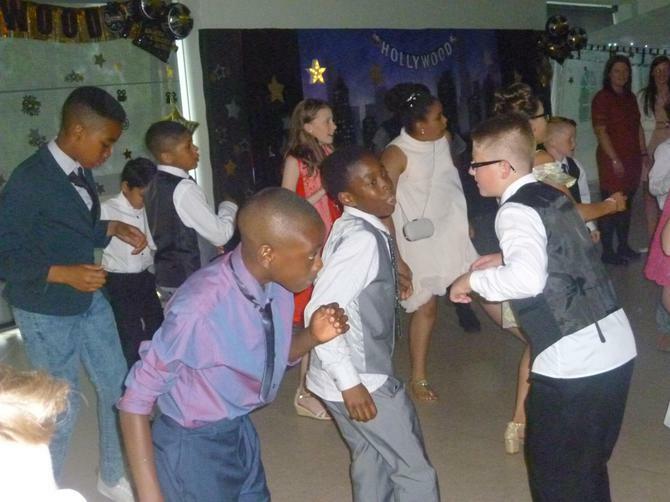 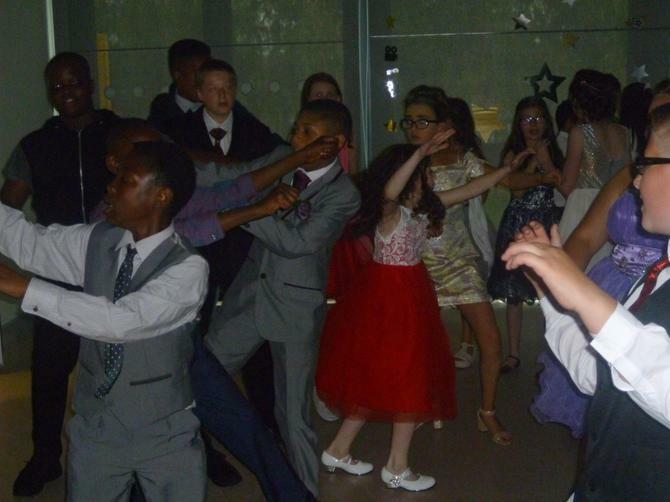 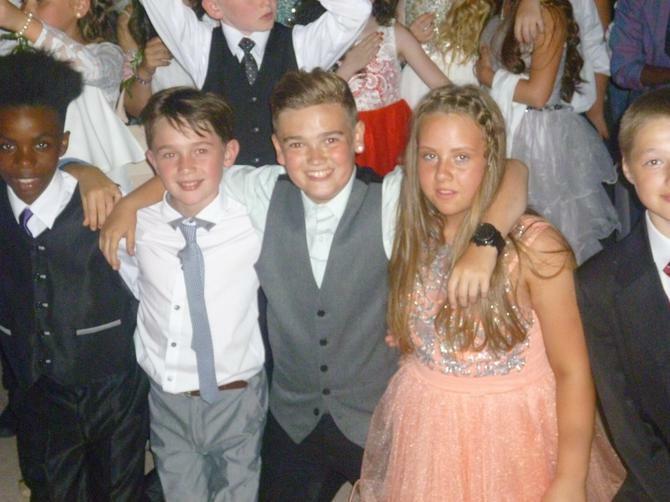 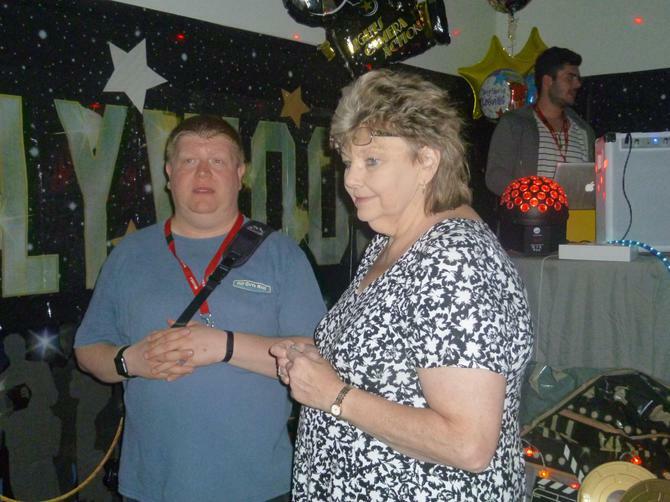 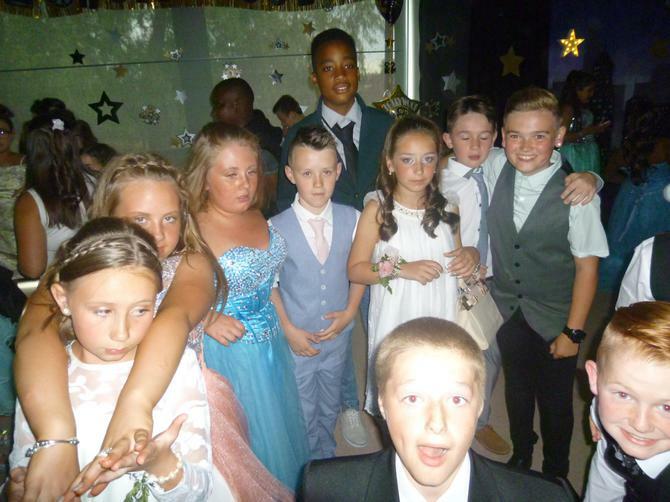 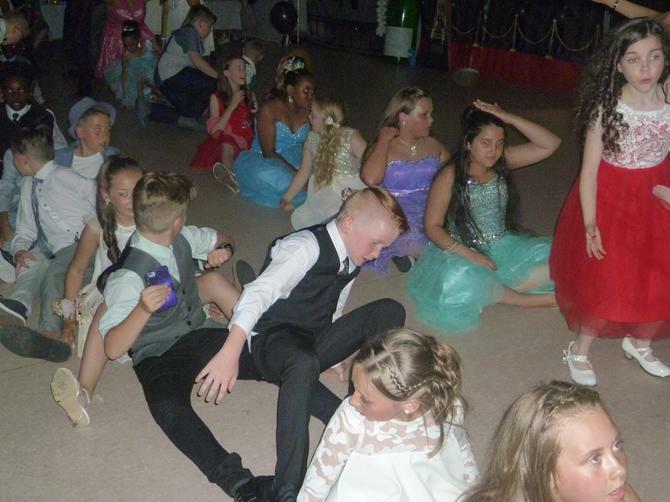 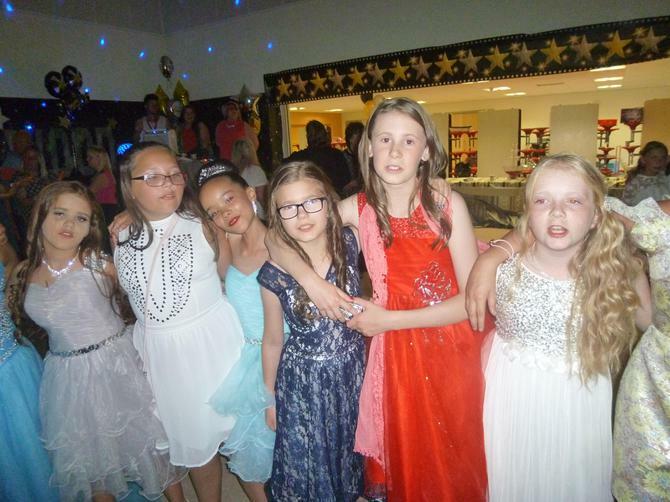 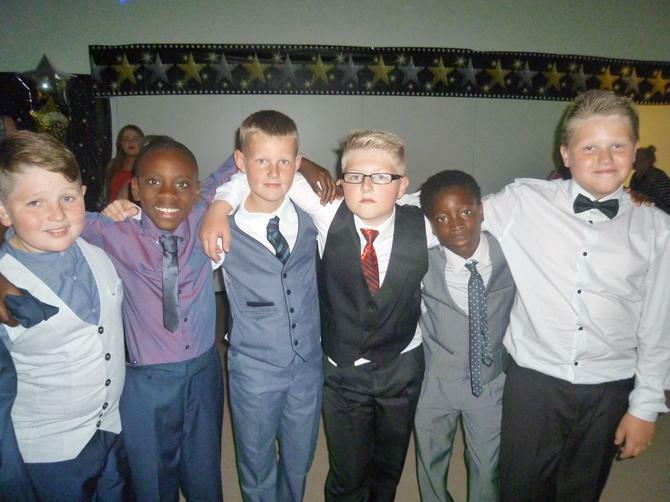 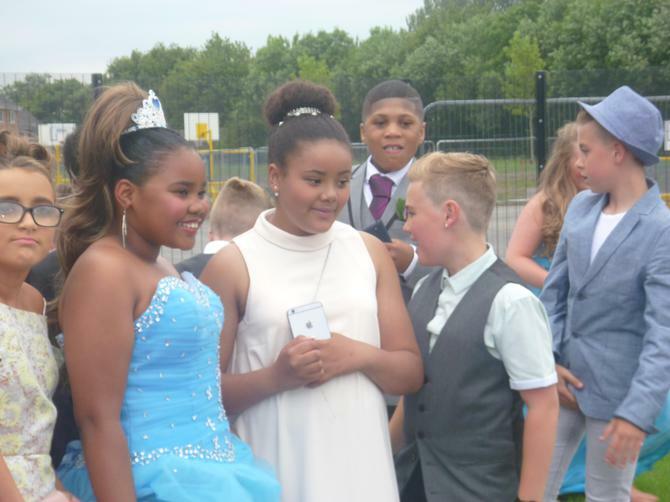 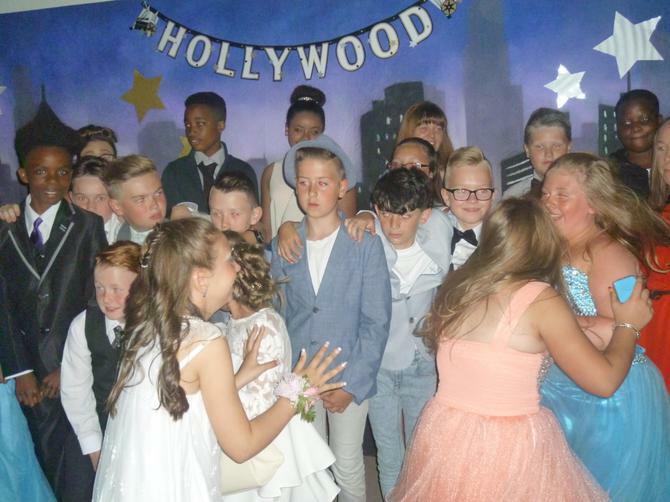 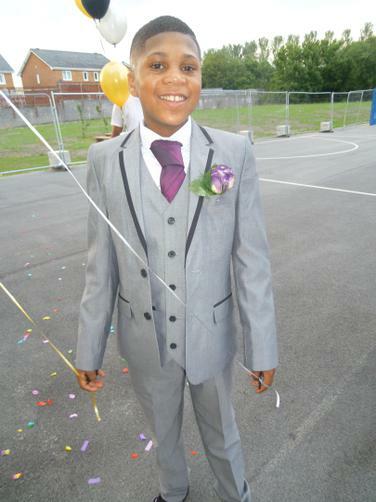 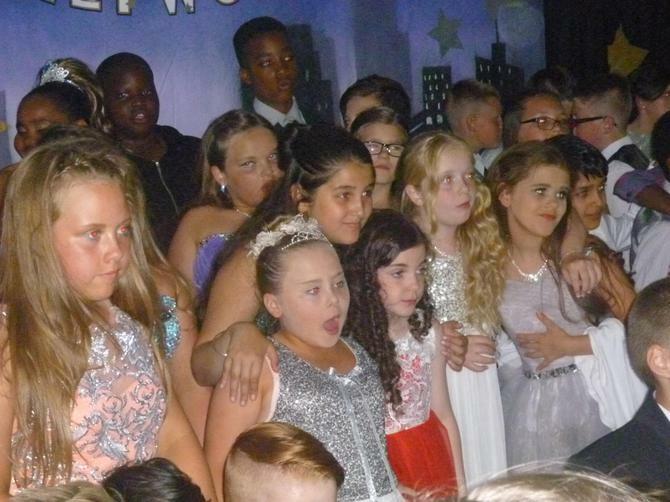 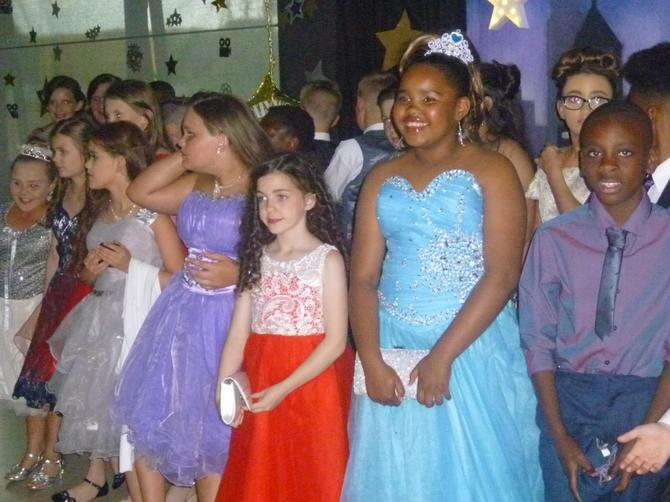 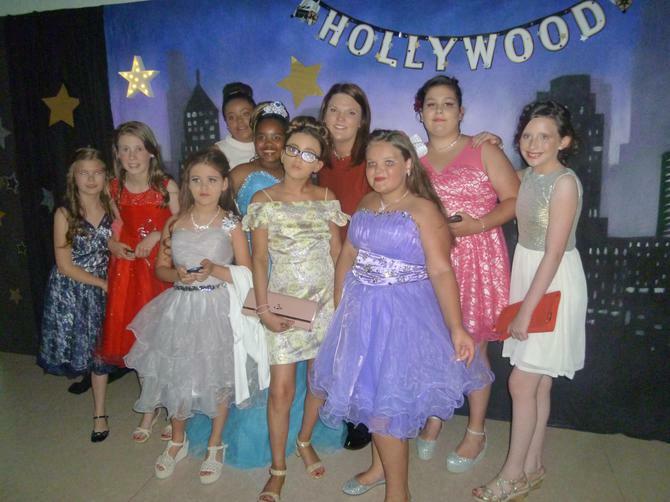 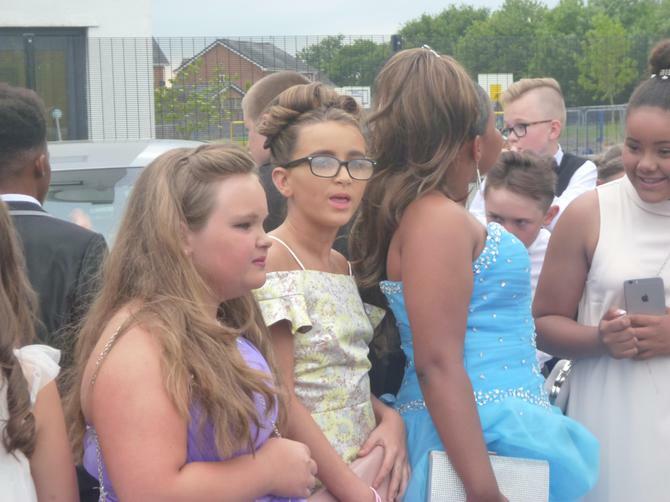 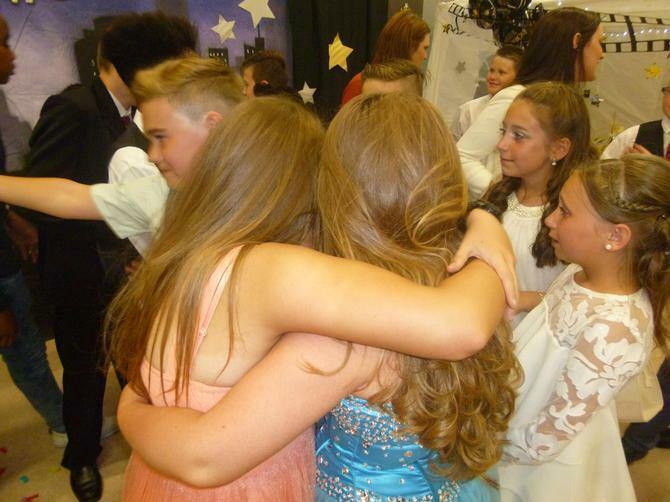 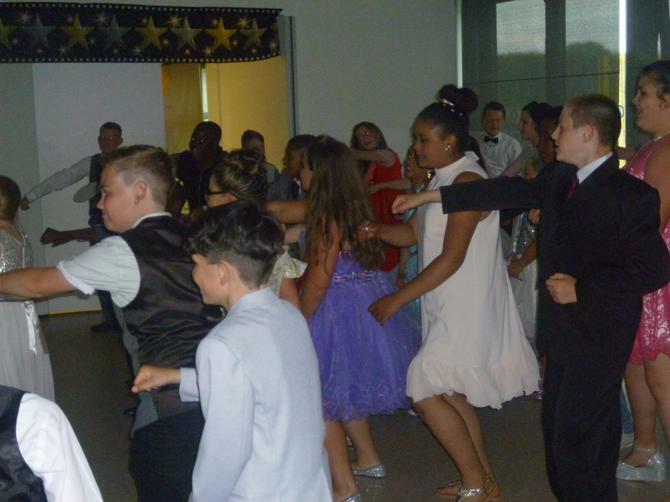 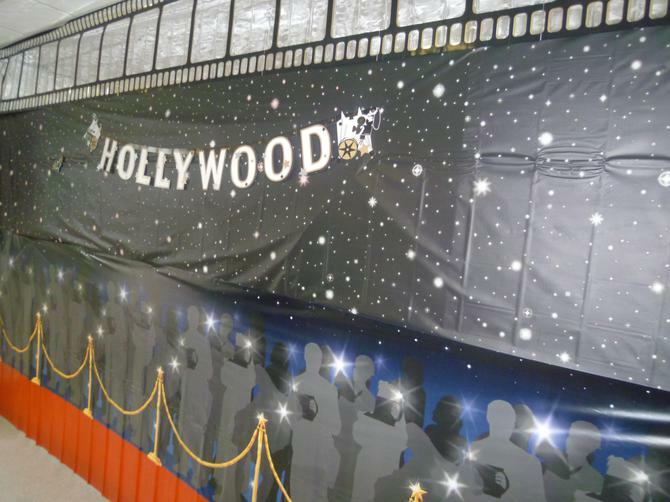 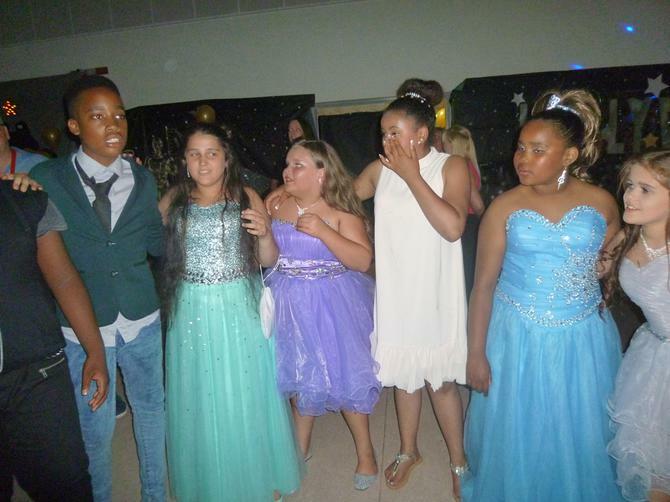 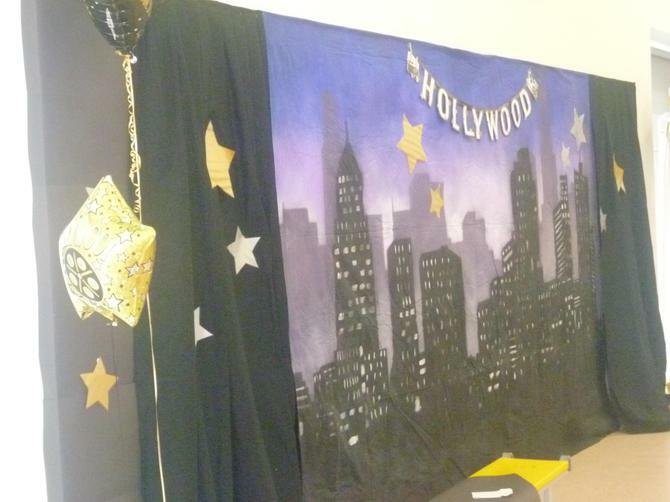 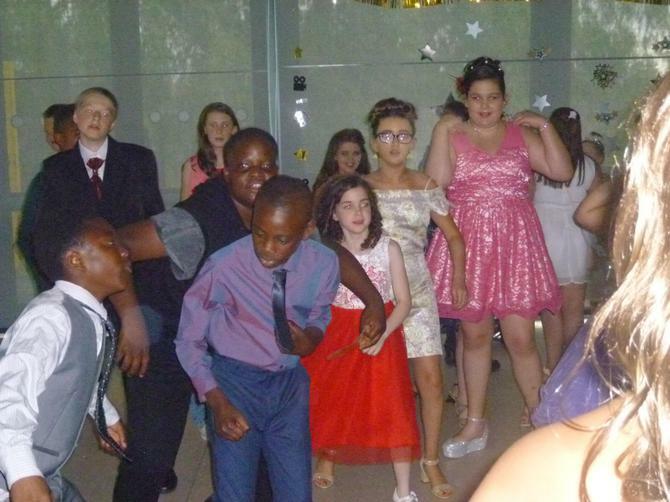 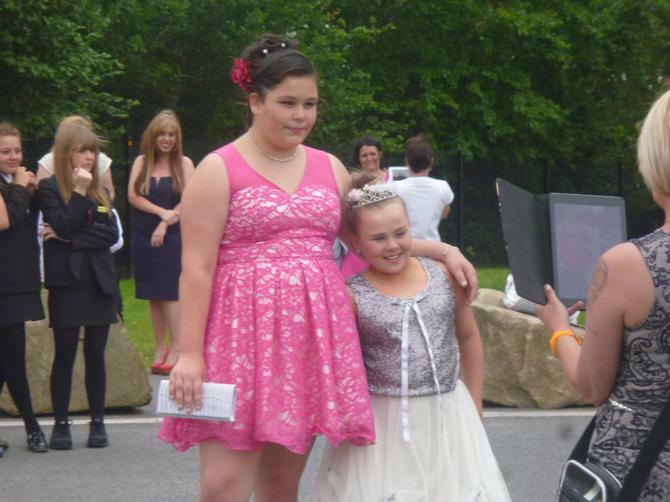 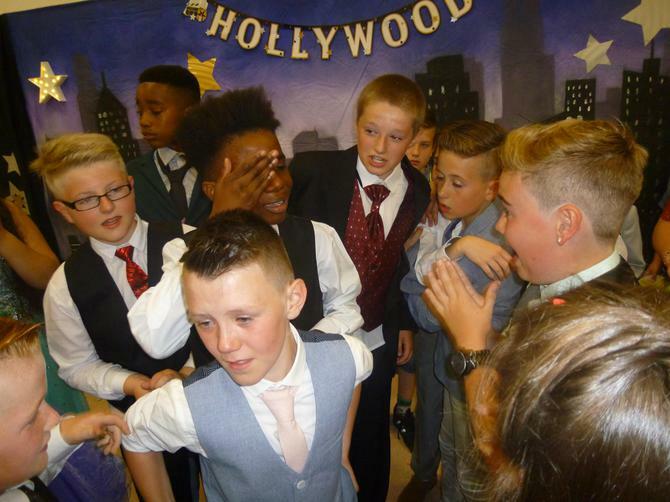 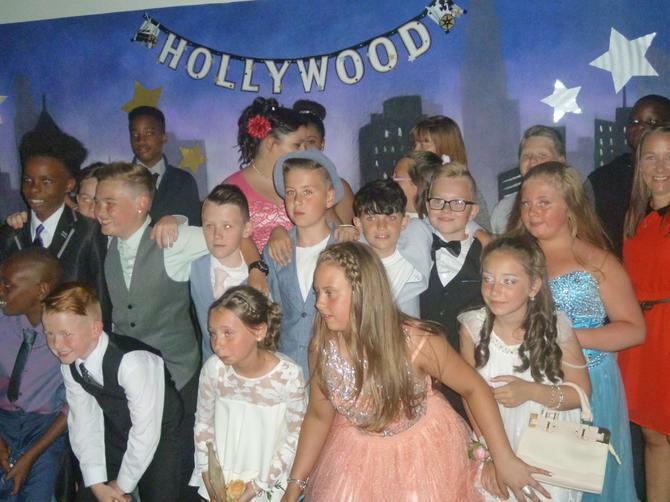 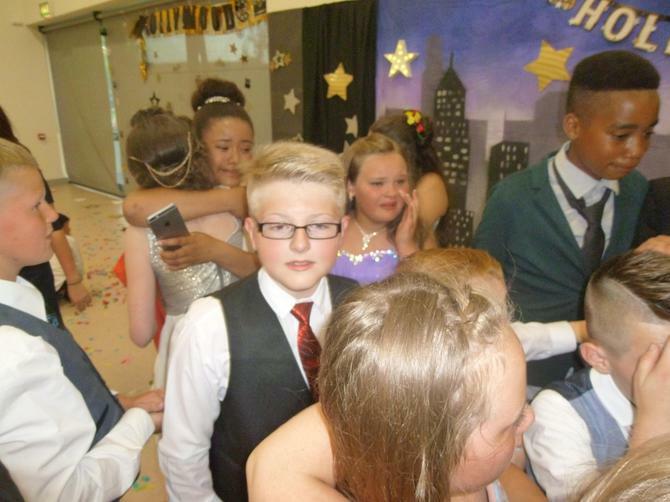 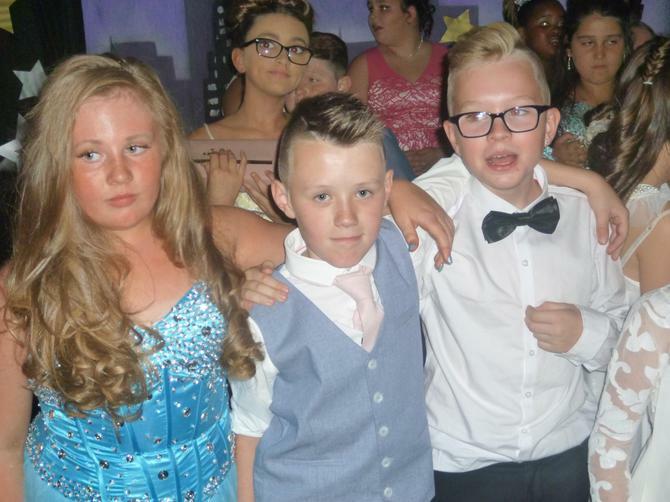 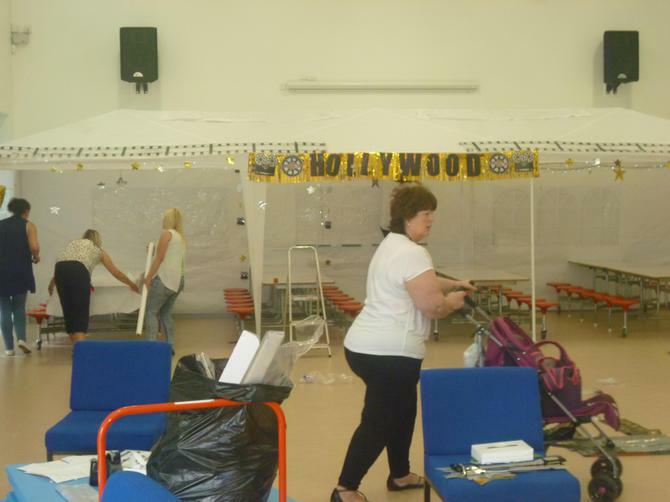 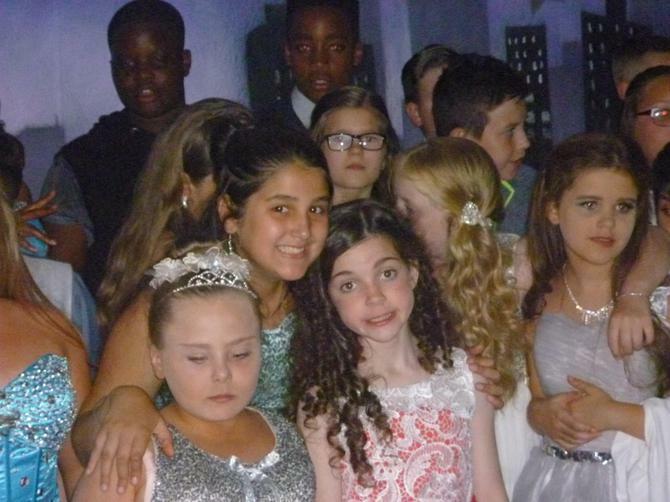 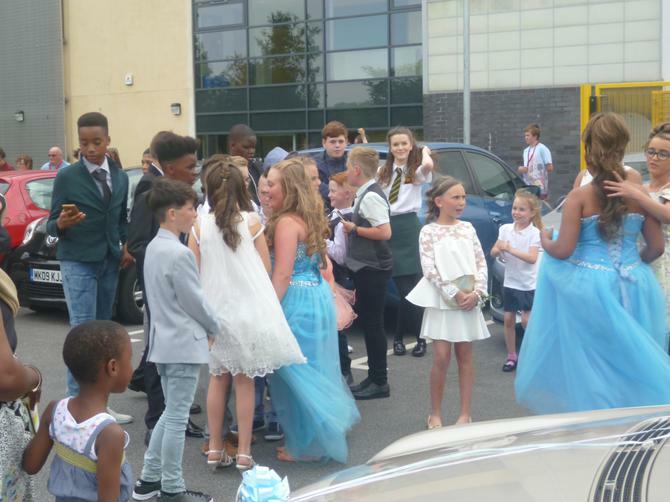 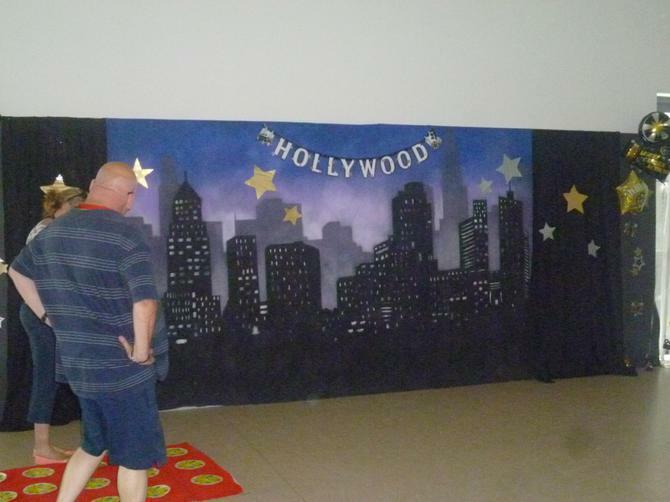 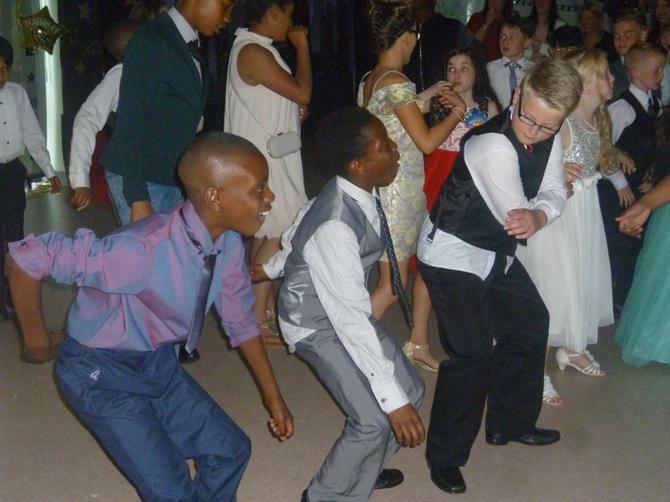 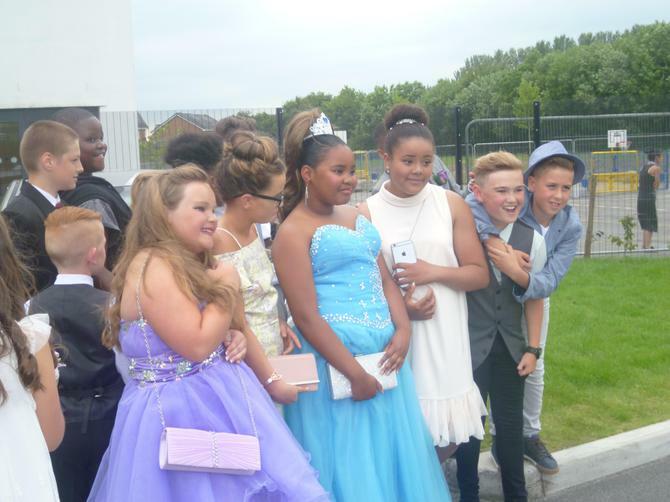 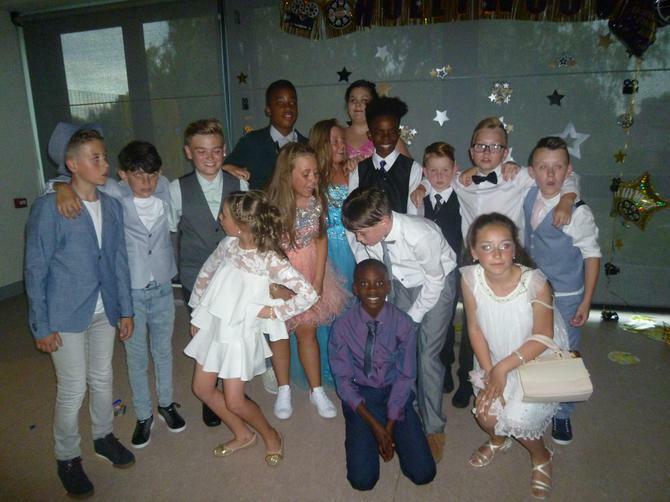 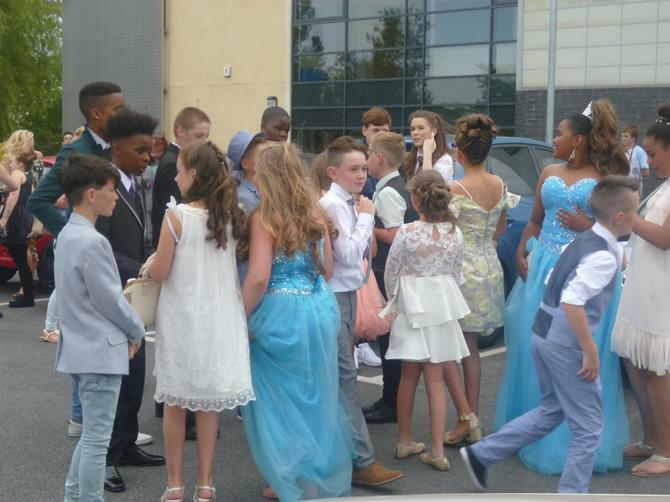 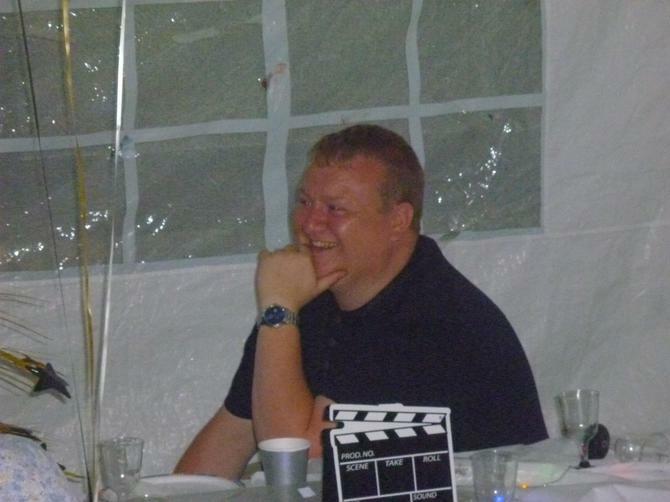 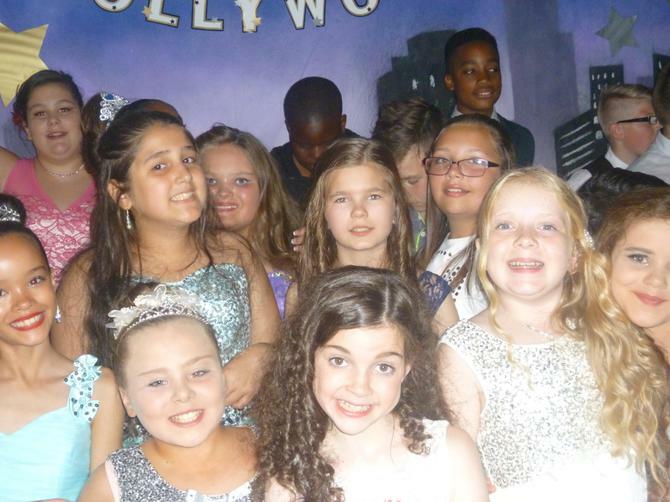 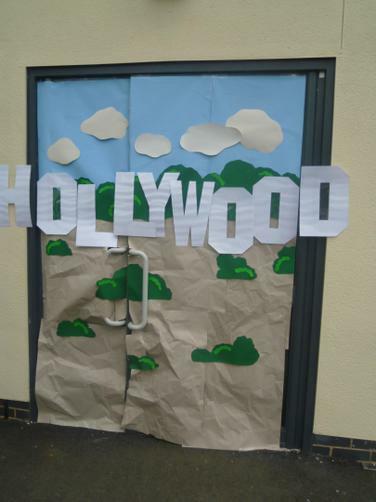 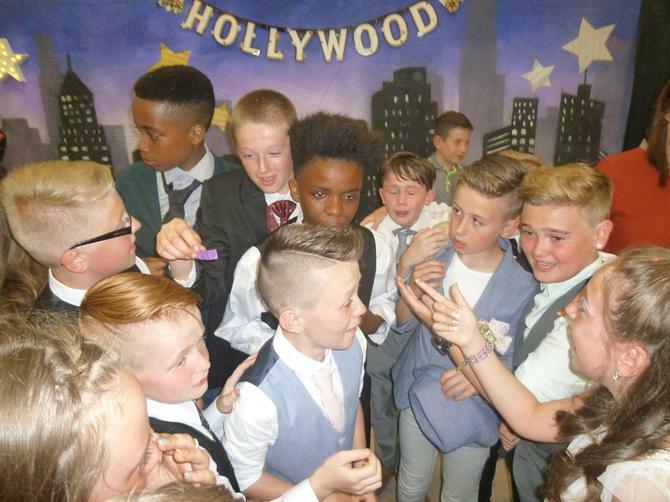 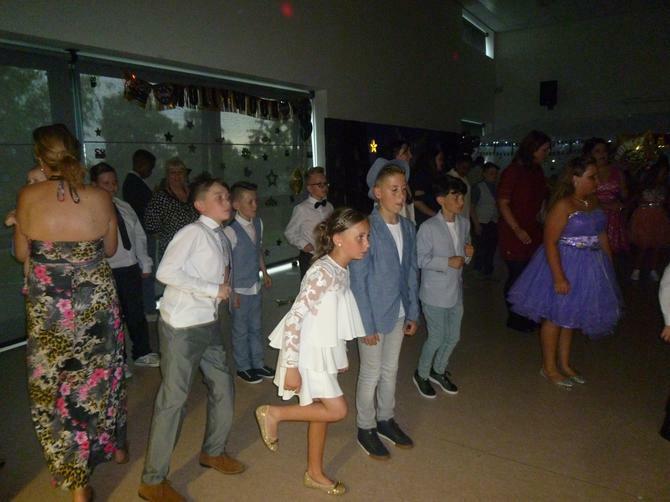 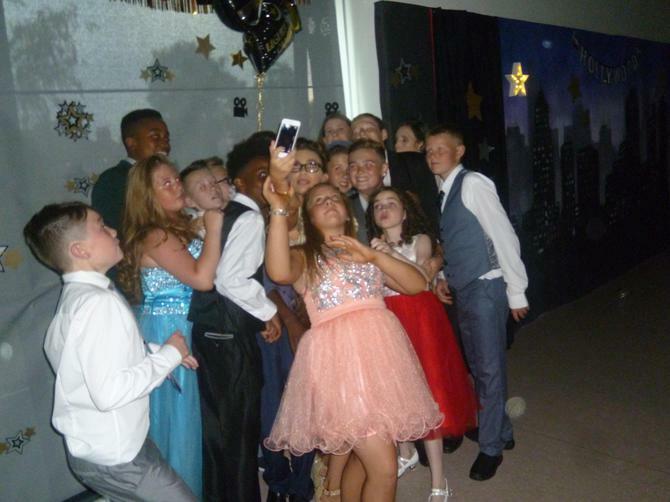 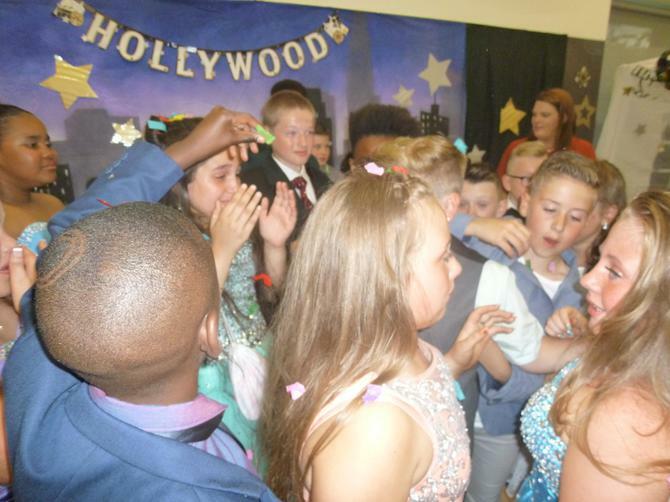 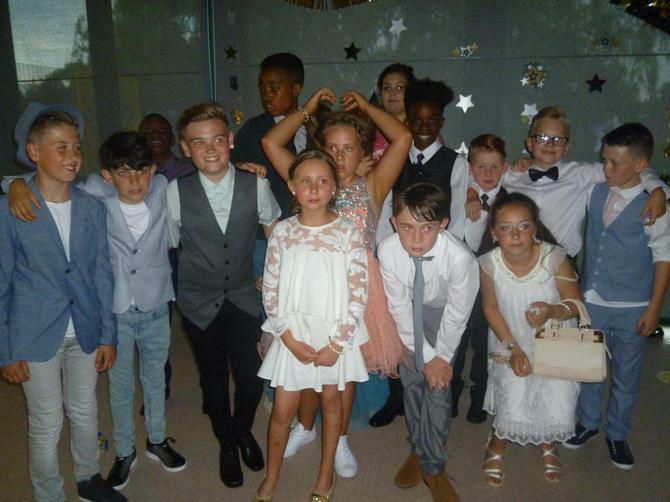 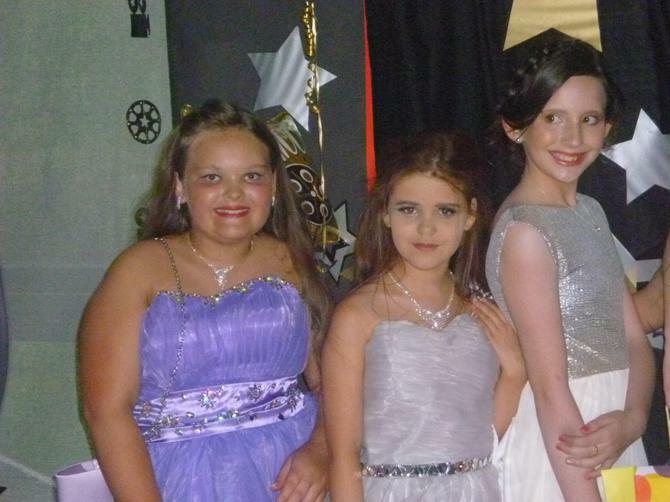 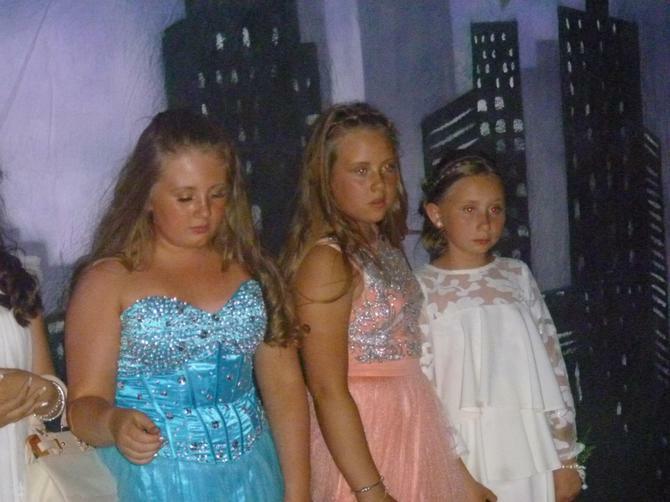 The children looked a million dollars as they danced the night away in Hollywood! 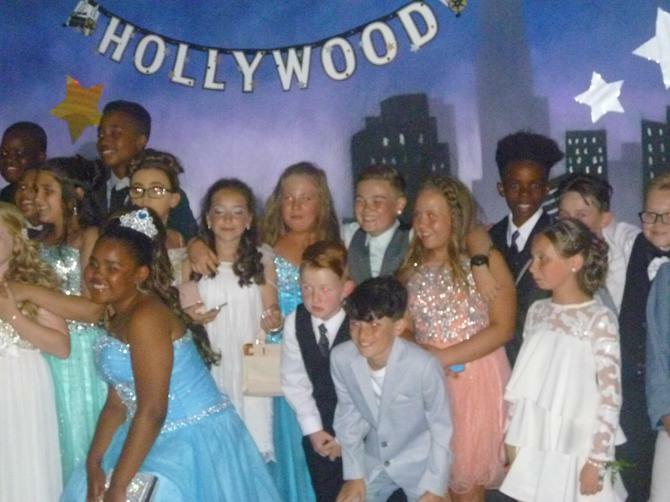 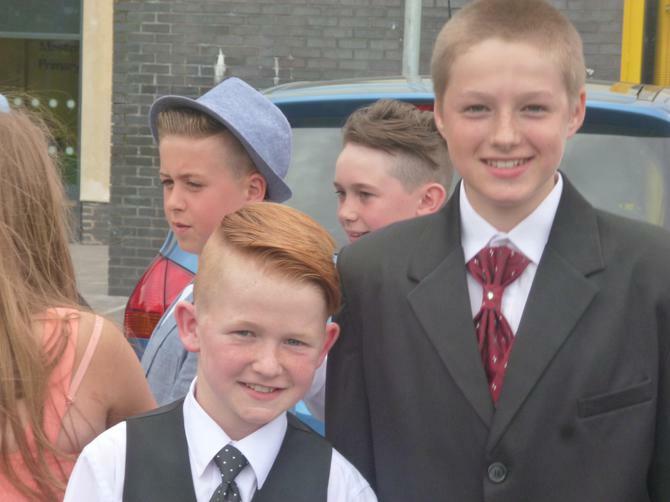 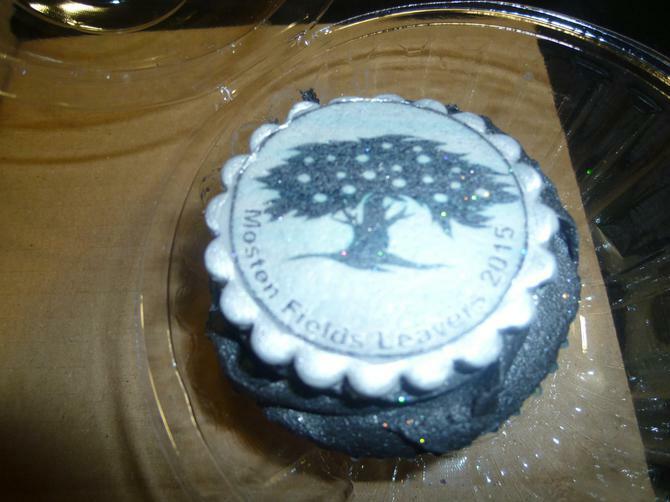 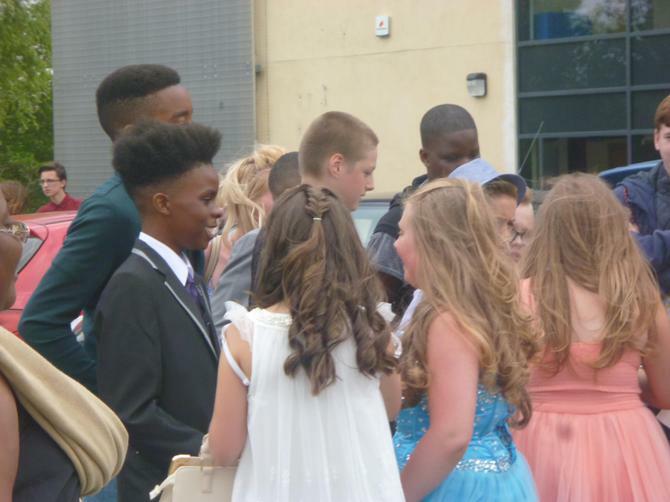 We wish them all every success as they move onto their new adventures at high school.